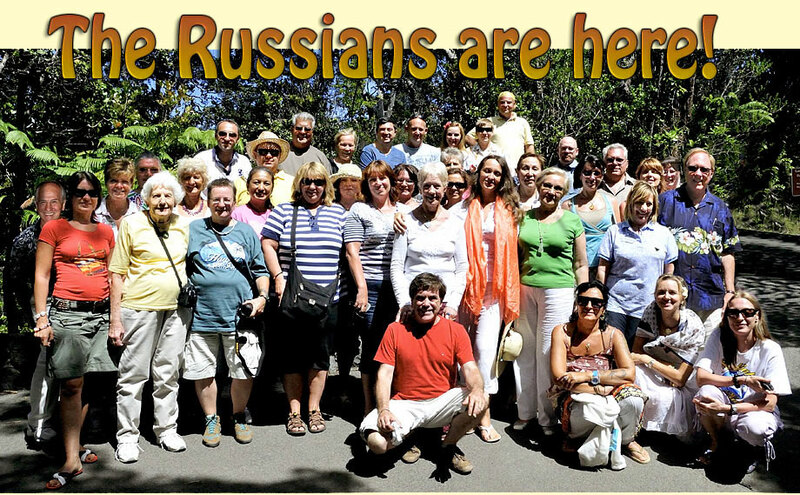 Litterally one half of this group are Russian speakers from Russia and Eastern Europe! We tried it again: Can we bring interested lightworkers from that distance? They came! The result? They want to do it again! Translating for us was Yelena Yekta, our Moscow host.